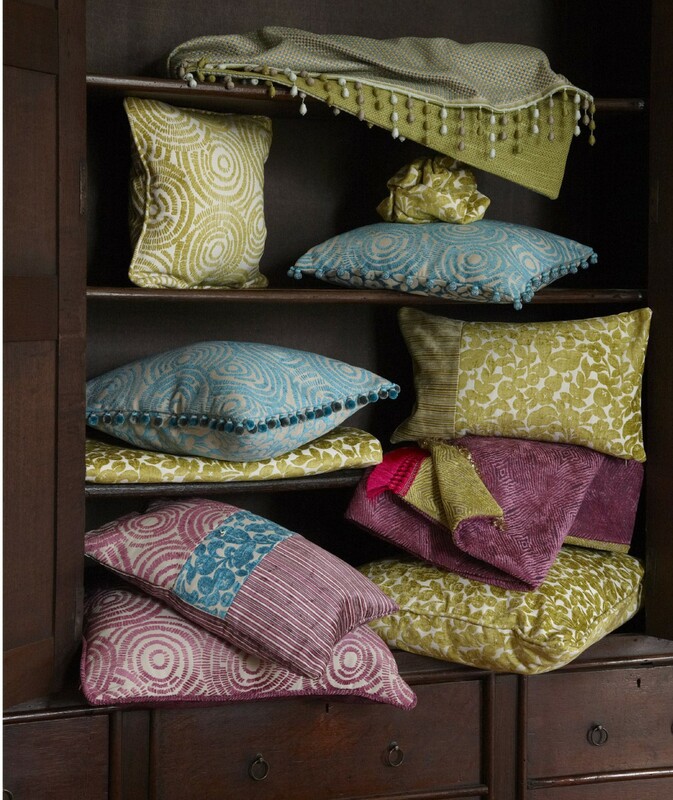 Complement your colour scheme down to the finest detail with our hand crafted, individually designed cushions. 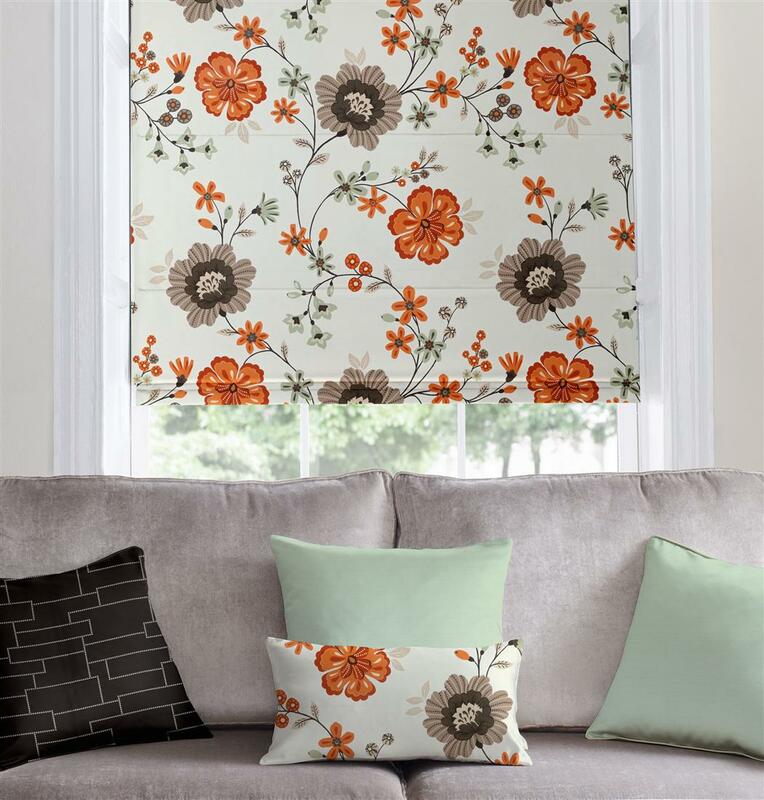 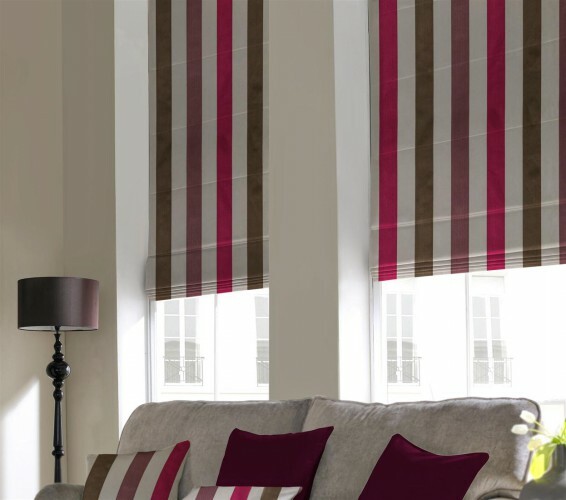 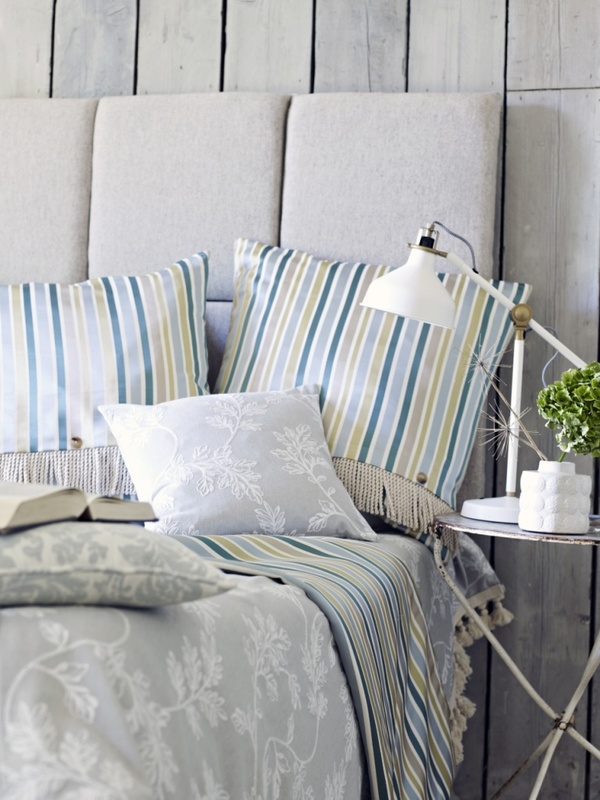 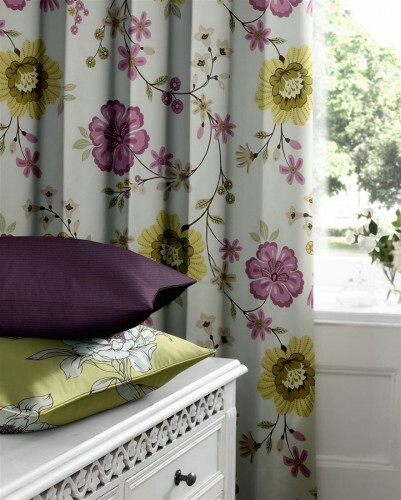 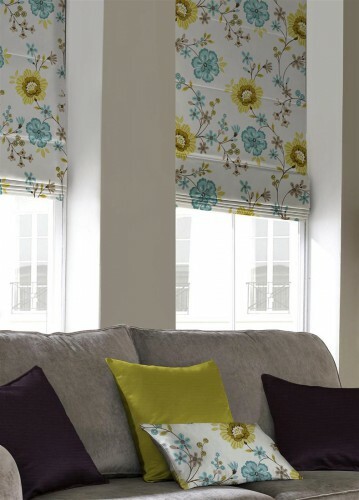 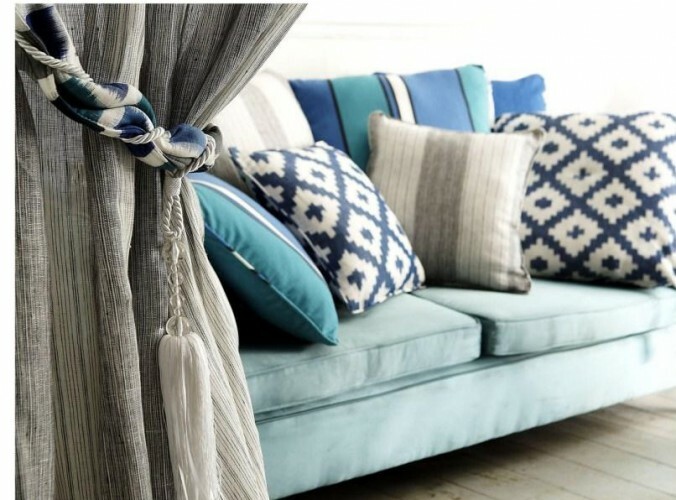 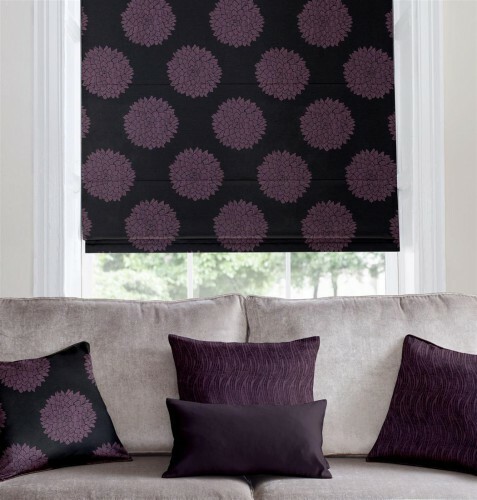 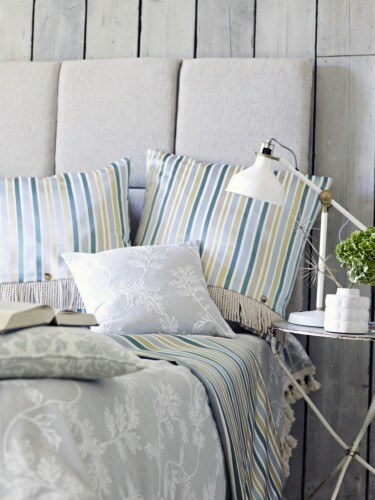 From modern neutrals to vibrant contrasts they add the finishing touch to any room. 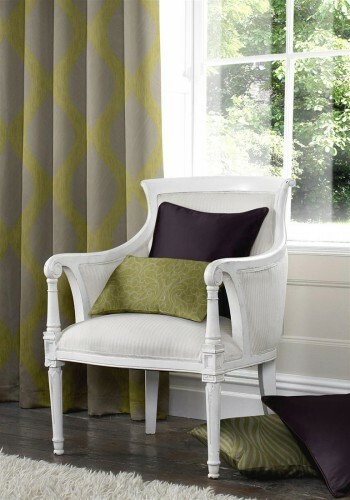 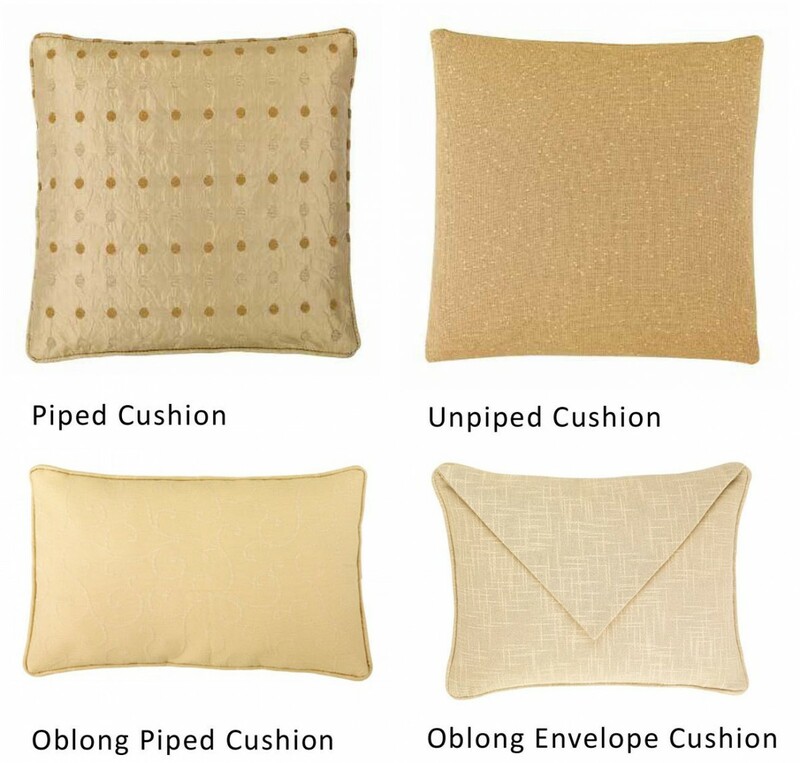 Available in Piped, unpiped, oblong piped, oblong envelope, square envelope and piped bolster.